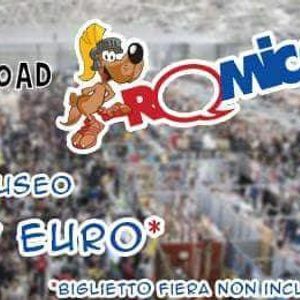 Romics primaverile 2019 by KC on the Road! Ritorno a fine gara cosplay. - IL POSTO SI CONSIDERA PRENOTATO SOLO DOPO IL PAGAMENTO DELLA QUOTA. - NON SIAMO AFFILIATI CON NESSUNO! 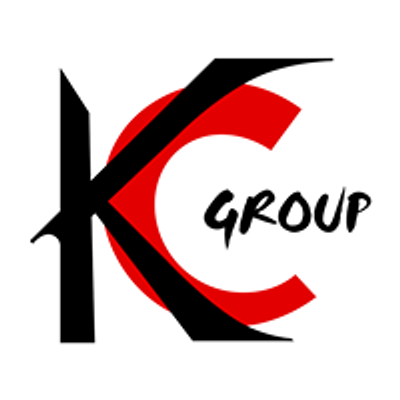 TENETE CONTO SOLO DEGLI AVVISI SCRITTI ESCLUSIVAMENTE DAI DUE ORGANIZZATORI. - LA SOLA PARTECIPAZIONE ALL'EVENTO NON SARA' CONSIDERATA AL PARI DI UNA PRENOTAZIONE, CONTATTATECI SEMPRE IN PRIVATO, GRAZIE.